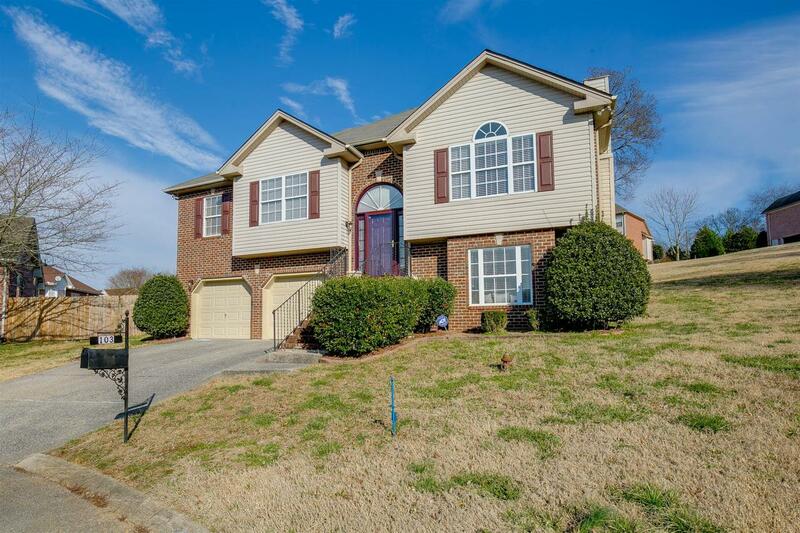 Well maintained 5 bedroom, all brick home in the heart of Hendersonville. 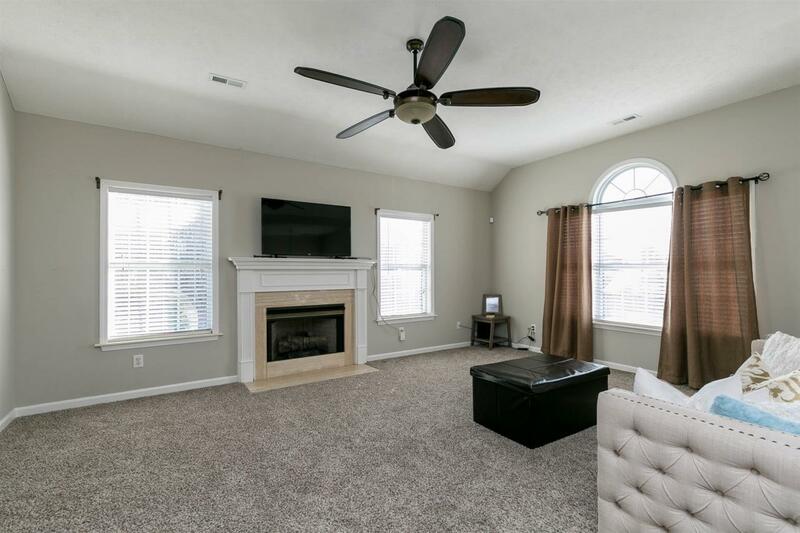 The desirable Walton Trace subdivision is close to all the lake fun. 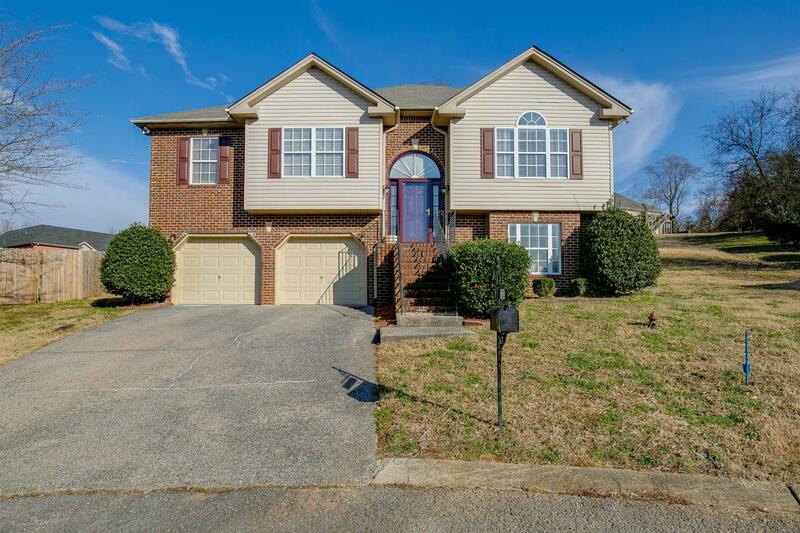 Walking distance to Walton Ferry Elementary School and Drakes Creek Marina. Quiet cul de sac. 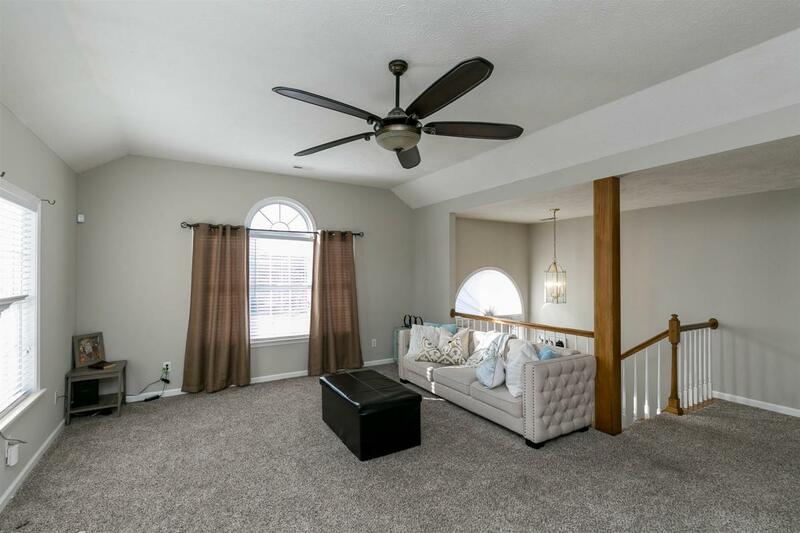 Open floorplan and large closets. You don't want to miss this one!